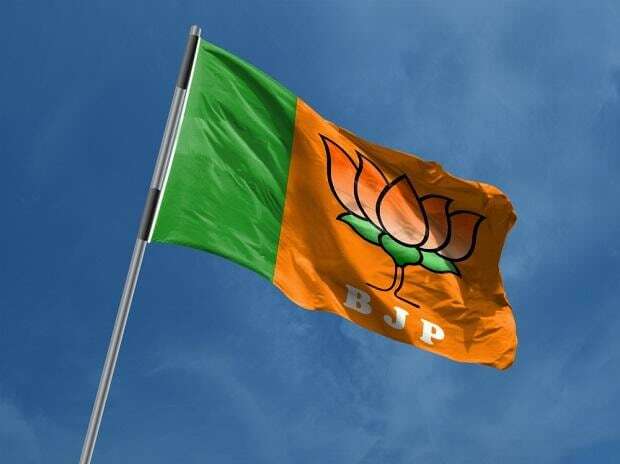 The Maharashtrawadi Gomantak Party (MGP) said on Saturday it was yet to decide on supporting the BJP in the two Lok Sabha seats in Goa. The regional outfit is part of the BJP-led government in the coastal state and a member of the NDA. MGP leader and state Transport Minister Sudin Dhavalikar told reporters the party has formed a special committee to decide on the issue. The panel will decide whether or not to support BJP candidates during the forthcoming Lok Sabha elections. "The decision of the special committee would be final," the minister said, refusing to express his personal opinion on the issue. "The committee will take a decision. I have nothing (to) say on that," he said. In the past, MGP president Dipak Dhavalikar has indicated his party may field its own candidates in both the Lok Sabha seats in the state - South Goa and North Goa, currently held by the BJP. Dipak Dhavalikar was not available for comments on Saturday. Two of the three MGP MLAs are part of the Manohar Parrikar government.